Living in the Digital Era, there are everyday risks happening around us. You often hear stories from a co-worker or friend about a personal hack such as stolen identity or they click on a link and get an infected virus on their computer. It is important to be cautious about your personal information and take steps to protect yourself. In 2019, we will see a high demand for computer security jobs. 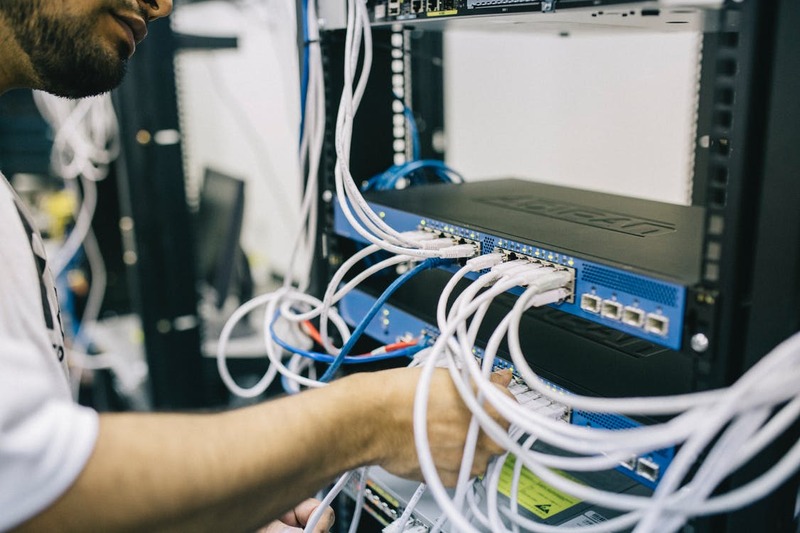 With the amount of breaches that are becoming more and more frequent, companies are looking for an IT department that will spot vulnerability in systems and servers as well as make sure everything is highly secure. Email: Email is the primary source of communication for most employees in a company. It is also the number one source a hacker will use to get in contact with you. It is important to make sure you are reading emails carefully and looking at all details such as email addresses, what they are asking for you to do, etc. For a business, it is a great training opportunity to teach your employers what to look for and how to avoid clicking the wrong link. Online: Many employees will search the web for online research. However, the more searches you make, the higher at risk you are for clicking on a contaminated link. Your IT Department should put up firewalls to prevent potential threats and prevent people from having access to pages that are unsecure. Unfortunately, a common breach in this day and age is almost unavoidable. However, taking cautious steps and training your employees correctly will help solve some of the smaller issues. Even if you have the strongest security, human risk will always remain.